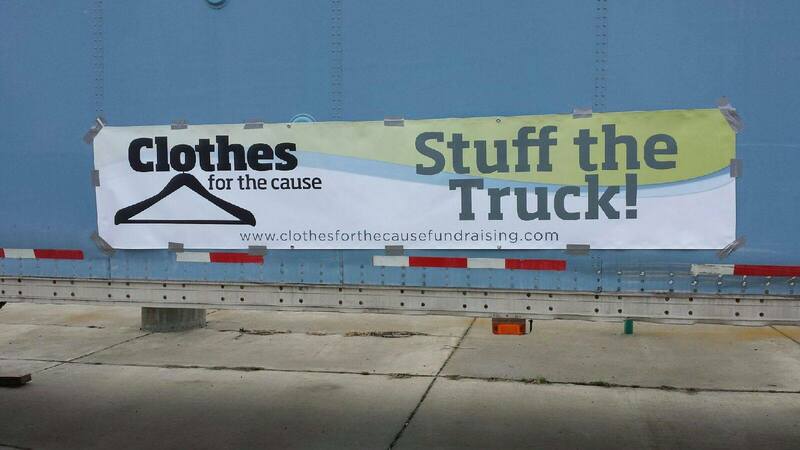 Clothes for the Cause, a fundraising company that collects clothes in exchange for cash is holding a special Stuff the Truck event to raise money for multiple local groups, including St Clare’s Episcopal Church and Cedar Falls Community School. Through textile collection events, Clothes for the Cause gives community groups – churches, sports teams, school bands, and others – the opportunity to turn their friends and families’ unwanted clothes into cash, while promoting sustainability and charitable acts in their community. Stuff the Truck will be held on March 28, 2015 9AM – 3PM at St. Clare’s Episcopal Church located at: 8650 Railroad Ave SE, Snoqualmie, WA 98065. 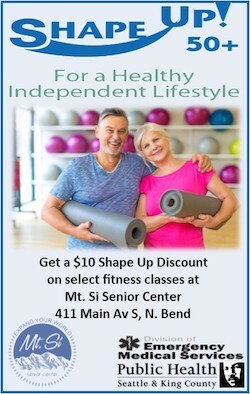 The event is open to all. Residents can choose to donate their bags to one of the various groups – or have their donation evenly split between all participating causes. Accepted materials: ALL clothes, paired shoes, towels, gloves & hats, sheets, blankets, quilts, bedspreads, drapes, purses & belts. All items need to be kept dry – please place them in a plastic bag that is tied tightly. Clothes for the Cause assists community groups and youth, making a positive impact on the environment and in-need communities, without charging event participants a cent. Instead of decaying in landfills, donated items are re-worn, reused or ethically recycled both in the United States and abroad, based on best use.